Stacia leads the firm's Commercial Contracts practice area and is also a member of the Social Enterprise, Start-Up and Growth Companies, Mergers and Acquisitions and Technology groups. As a proponent of social enterprises, Stacia is passionate about advising socially responsible enterprises in all industries on matters including start-up, growth issues, sustainability, raising impact investing capital, commercial contracting and B Corp certification. She represents one of the first benefit corporations in the State of Indiana. Stacia also advises non-profit organizations on formation, tax exempt status, board formation and other transactional matters. Stacia has experience working with clients on commercial contracts in the technology industry. She helps both technology companies and companies with technology issues negotiate online contacts, SaaS agreements, SLAs cloud storage agreements and licensing agreements. Stacia’s practice focuses on complex business and commercial transactions, intellectual property transactions, mergers and acquisitions, joint ventures and business advisory services for profit and non-profit enterprises. She also has significant experience representing private equity funds in platform, add-on and divestiture transactions, as well as representing both buyers and sellers in strategic investments and merger and acquisition transactions. 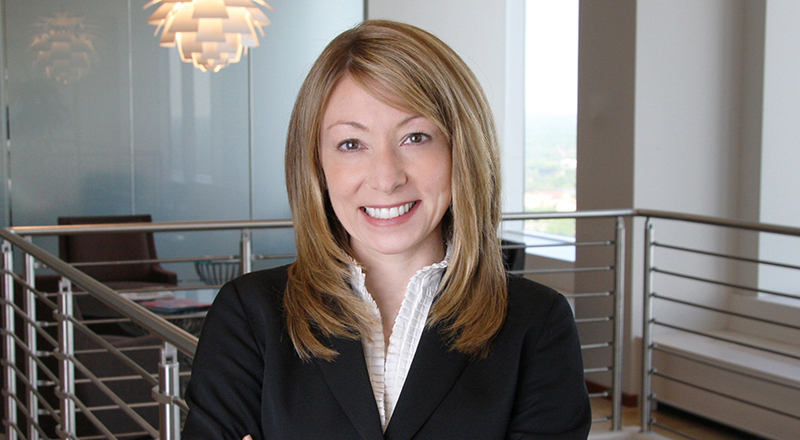 Stacia also serves as outside general counsel to several private companies, providing general business advisory services. Stacia is an actively involved member of the Indianapolis community, serving on several boards and regularly volunteering, most recently with Make-A-Wish Foundation, Habitat for Humanity, College Summit of Indiana and the Meridian Kessler Neighborhood Association. She also serves on the board of directors for Growing Places Indy, TCC Gives, Inc. and is an adjunct professor of business law at Butler University.